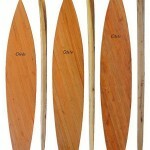 Ololo boards are made of trees cut from a cottage country managed forest for old-growth restoration. 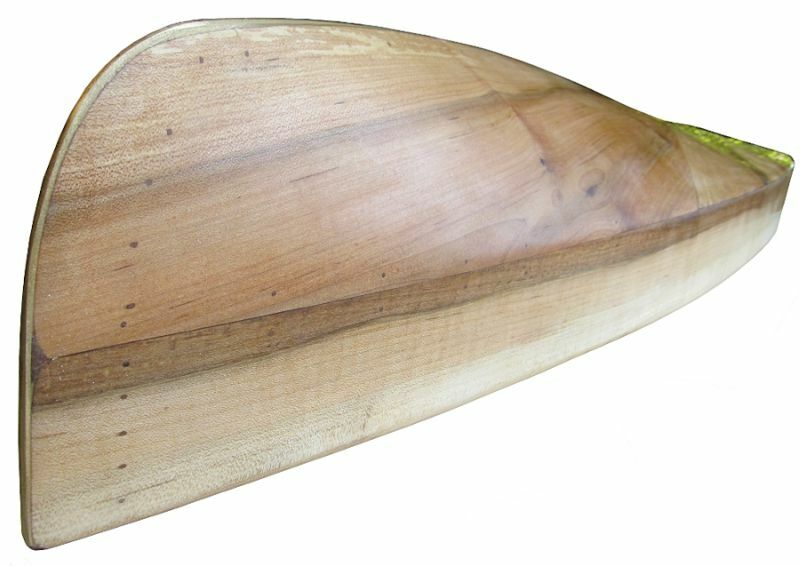 The black cherry and maple hulls are milled in the forest, then individually hand-crafted into the world’s finest hollow wood paddle-boards. 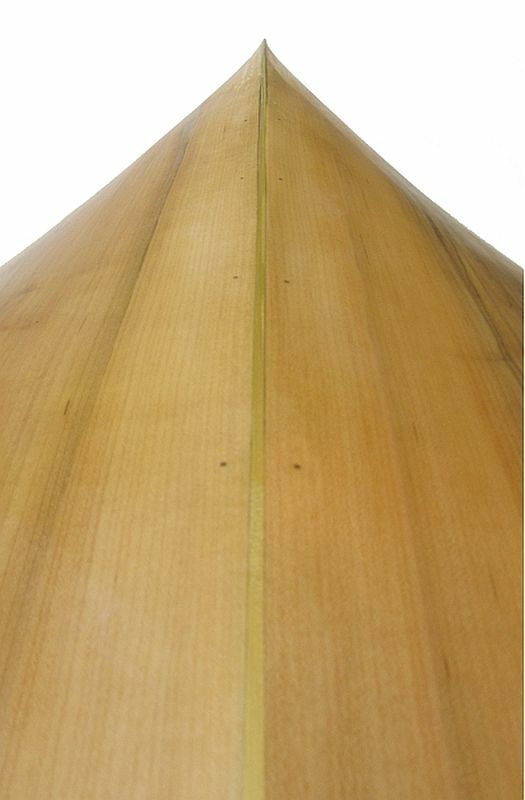 These displacement hull flat water paddle-boards are specifically designed for use on inland lakes, rivers. They are typically 25% heavier than comparable foam boards which serves to improve both stability and glide. Ololo boards are incredibly easy to stand up on and enjoy the feeling of walking on water you will never forget. Marine plywood bulkheads combined with interior fibreglass provides a strong, rigid structure. 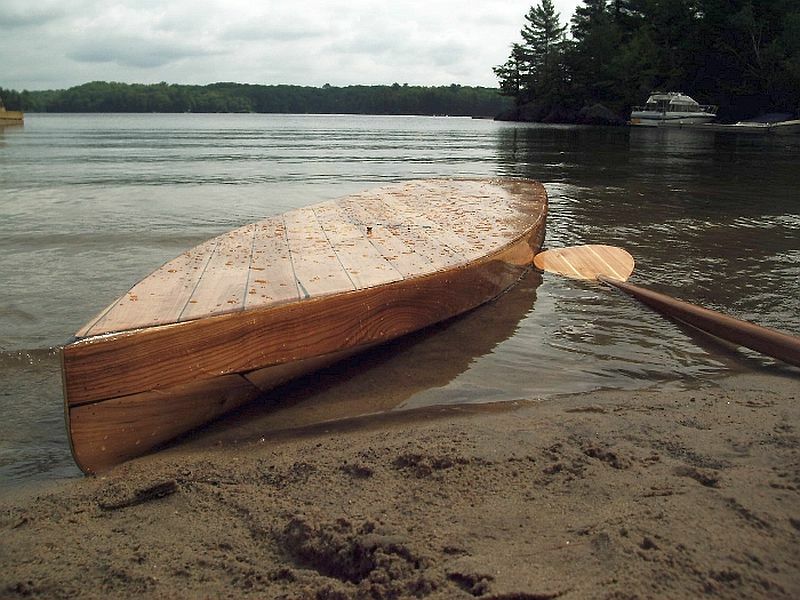 With no exterior fibreglass, refinishing is simplified with no risk of de-lamination, or visible cloth weave to detract from the pure natural wood grain beneath top quality West System 207 clear epoxy. 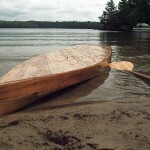 To protect from rock damage, common in cottage country, a brass bow and hull guard is installed in every board. This is another innovative feature unique to Ololo boards. 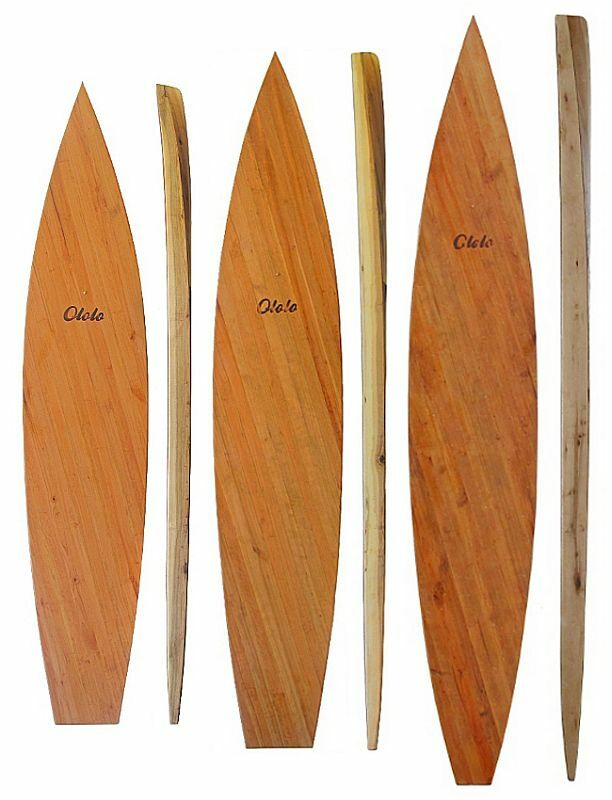 Inspired by the original Olo surfboards used exclusively by ancient Hawaiian kings, Ololo boards are in a class of their own in style, luxury supporting local old-growth forest restoration. 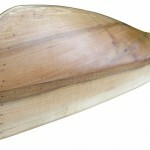 Available Equipment: Feather light cedar paddles $95. Beeswax & Coconut oil board wax $10. 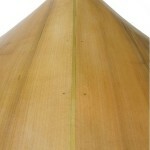 Custom designed boards start at $2995. Stock boards begin at $1795.